Patient being tested in Pennsylvania for possible Ebola exposure - SABC News - Breaking news, special reports, world, business, sport coverage of all South African current events. Africa's news leader. 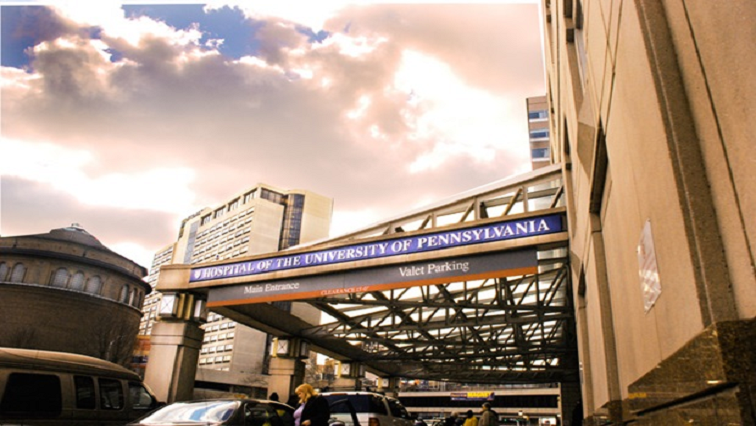 The Hospital of the University of Pennsylvania says preliminary testing indicates that the patient has another condition, which is likely the cause of their illness. A hospital spokesperson declined to elaborate on the statement. The World Health Organization said a person infected with Ebola can take anywhere from two to 21 days to develop symptoms, which often start with fever, fatigue, muscle pain, headache and sore throat before advancing to vomiting, haemorrhagic fever and diarrhoea. The virus, which was first discovered in 1976, had its largest and most complex outbreak in West Africa in 2014 through 2016, the organization said. This entry was posted on 06 Feb 2019,09:22PM at 9:22 PM and is filed under Sci-tech. You can follow any responses to this entry through the RSS 2.0 feed. Both comments and pings are currently closed.